Venue : Training Room 1, School of Information Technology, King Mongkut's University of Technology Thonburi, Bangkok, Thailand. Partial Least Squares Regression (PLSR) � What is it? How to use it. Partial Least Squares Regression (PLSR) is a factor analysis-based method that is used to construct predictive models when the number of factors is very large and highly collinear (factors are significantly redundant). Factors are measured variables used to explain, regulate, or predict the behavior of other variables or the responses. Multiple Linear Regression (MLR) methods work well when the number of factors is small, they are not significantly collinear (redundant) and there exists a welldefined relationship to the system responses. When any or all of the above conditions don�t exist MLR will fail. That is when PLSR becomes a very valuable modeling tool. When one is faced with many variables, the relationship between the inputs (independent variables) and the responses (dependent variables) are not well-known, the PLSR statistical calibration modeling approach can be employed. This calibration model when properly constructed can produce highly robust predictive results. PLSR is an excellent method used for prediction when the physical system characteristics, or the details of the process, is not well understood. Through the factor analysis approach, unneeded factors can be removed that can improve the predictive performance of the calibration model. The removal of the unwanted factors can be carried out without detailed knowledge of their characteristics. Thus, unwanted, obscuring components that can exist in the data can be removed in a systematic manner, thus improving the predictive performance of the calibration model. Some applications of PLSR include: statistical calibration model development for parameter estimation, estimation of sinusoids in additive noise, parametric system identification and robust event classification. Dr. Ham received his B.S. (with distinction), M.S. and Ph.D. degrees in electrical engineering from Iowa State University in 1976, 1979 and 1980, respectively. Dr. Ham has been a faculty member at Florida Tech since 1988. He is currently the Dean of the College of Engineering, and Harris Professor of Electrical Engineering. 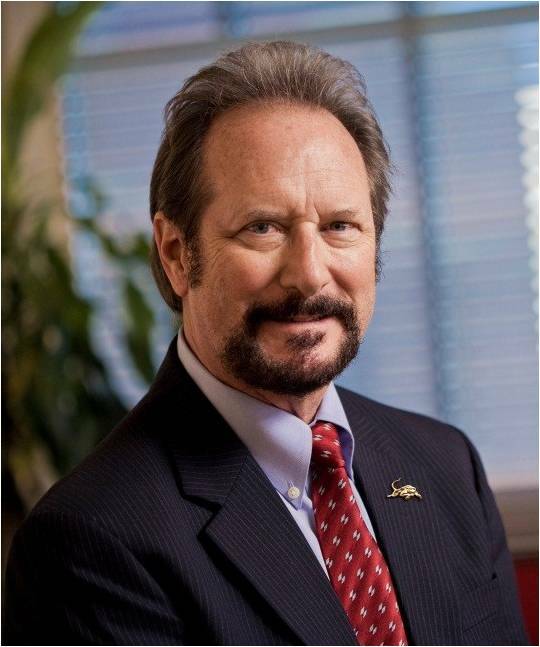 He is a Fellow of IEEE, SPIE and INNS, and a member of Eta Kappa Nu, Tau Beta Pi, Phi Kappa Phi and Sigma Xi. He is the past president of the International Neural Network Society (INNS) (2007�2008), and served on the INNS Board of Governors from 2009-2011. From 1977- 1978 he worked for Shell Oil Company as a Geophysicist, and from 1980- 1988 he was a Staff Engineer at Harris Corporation in Melbourne, Florida, where he worked: in the Systems Analysis Group (there he performed all of the error analysis for the control algorithms for the Hubble Space Telescope); and the Large Space Structures Controls Group (there he developed highly-robust control algorithms for flexible space structures). Dr. Ham has over 100 technical publications and is author of the textbook: Principles of Neurocomputing for Science and Engineering, McGraw-Hill, 2001. His research interests include neural networks, tactical infrasound systems, adaptive signal processing, image processing, speech processing, and biosensors. © Copyright 2012. INNS Thailand Regional Chapter. All Rights Reserved.